Purify and revitalize. An essential oil infused salt scrub is massaged into the skin, polishing and softening. At the same time a therapeutic vichy rain shower treatment soothes and calms you. A rich, hydrating body balm leaves skin and soul revitalized. *Do not shave 24 hours prior to this treatment. Stimulate and detoxify. Grated ginger root, known for its stimulating qualities, is briskly massaged onto the body in a warm mixture of essential oils to promote circulation and toxin elimination. A honey mask and private aromatherapy steam follow. Reap the added benefits of ginger as it is known to be used in the treatment of muscle and joint pain and discomfort. Drift away as you receive a cool stone facial and scalp massage. Rinse off in our luxury swiss shower and end with an application of hydrating body butter. Indulge in the wonderfully relaxing scents of lavender and vanilla. Utilizing sugar and oatmeal, one of the best natural ingredients for the treatment of dry skin, this scrub is an excellent way to help relieve dryness and restore natural moisture balance. The combination of sugar and oatmeal will gently but effectively remove dead skin cells, to reveal softer, smoother looking skin. This is truly a wonderful way to nourish the skin and the mind. After rinsing off in our luxury swiss shower, your body will be treated to an application of our super hydrating lavender body butter. A sweeter way to glow. A sugar and essential oil scrub polishes to perfection. Next a hydrating honey mask is applied; you are then covered by a private aromatherapy steam canopy helping the honey to penetrate your skin and work its magic. A cool stone face massage and scalp massage help to deepen your relaxation. Rinse off in our luxury swiss shower and end with an application of our nourishing shea body butter. Buff away dry dull skin cells using a custom blend of orange sorbet body butter, ground pumice, shea butter and grapeseed oil. The delightfully refreshing citrus aroma is a natural mood enhancer so this treatment will lift your spirit as well as soften, smooth & hydrate your skin. Rinse off in our luxury swiss shower and finish this treatment with a rich, hydrating butter cream application. This deliciously decadent treatment is a blissful mixture of ground coffee beans and chocolate oil, designed to promote circulation throughout your entire body, toning your skin and eliminating toxins. To finish this exquisite experience, rinse off in our swiss shower surrounding you with 20 shower heads then a rich application of our Chocolate Shea Body Butter leaves your skin silky smooth, highly moisturized and delightfully scented. 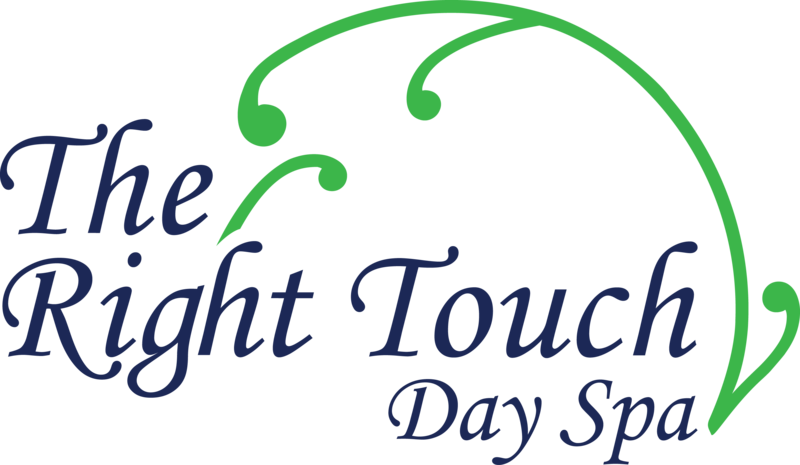 Welcome to The Right Touch – one of Massachusetts’ premier Day Spas. Experience the tranquil, serenity of this nurturing sanctuary.  TheRightTouchDaySpa © 2017 All Rights Reserved.